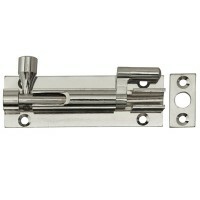 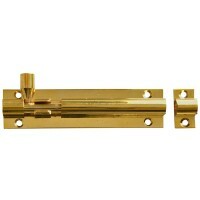 This Forge internal Door Bolt is used for securing doors or cupboards. Supplied with sc.. 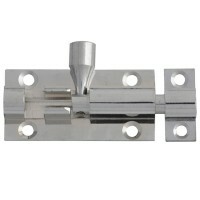 This Forge internal Door Bolt is used for securing doors or cupboards. 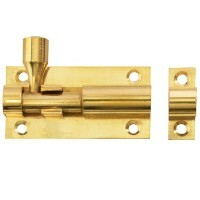 Made from alumin.. 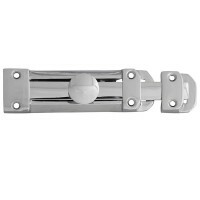 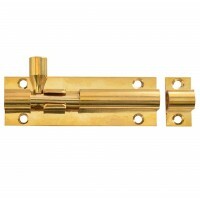 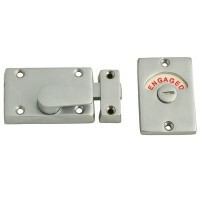 The Forge traditionally styled indicator bolt allows light doors to be secured which provides.. 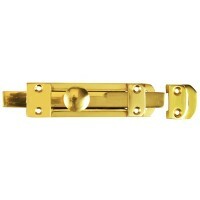 This Forge internal Door Bolt is used for securing doors or cupboards. 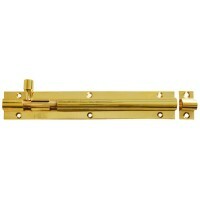 The necked versi.. 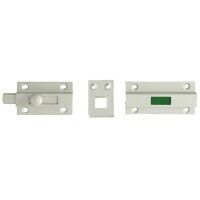 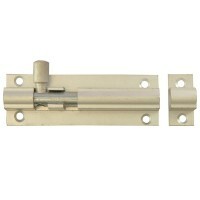 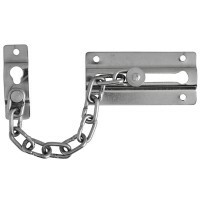 The Forge retro-fit Door chain allows the user to open the door just enough to talk to caller.. 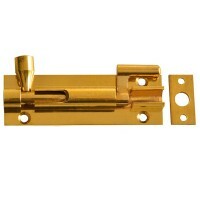 This Forge Door Bolt is heavy-duty and yet still decorative. 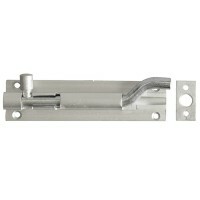 It is made from solid bras..